Here’s a list of famous and divine temples, for the belief people have in the ‘Mata’ or the Goddess residing in these places of worship. The holy pilgrimage to Mata Vaishno Devi, situated at on Trikuta Mountains in Katra, is divine, important and very popular among people. The mother Goddess is worshipped in the form of three naturally formed pindis in the cave temple, representing Goddess Kali, Lakshmi and Saraswati. 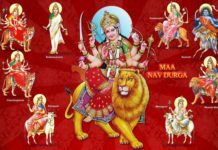 Though the yatra to the shrine of Mata Vaishno Deviji is a round-the-year event, the one undertaken during the Navratri is considered the most auspicious. 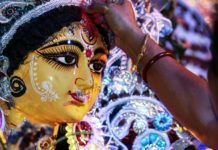 Navratri Festival is an annual event, held for all the nine auspicious days, which showcase and highlight the regional culture, heritage and traditions for the millions of pilgrims. 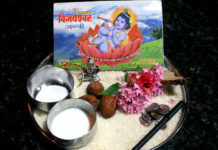 People of Jammu have a strong belief that Bave Wali Mata, which is dedicated to Goddess Mahakali, is always protecting Jammu city from external threats and dangers. She is the presiding deity of Jammu. 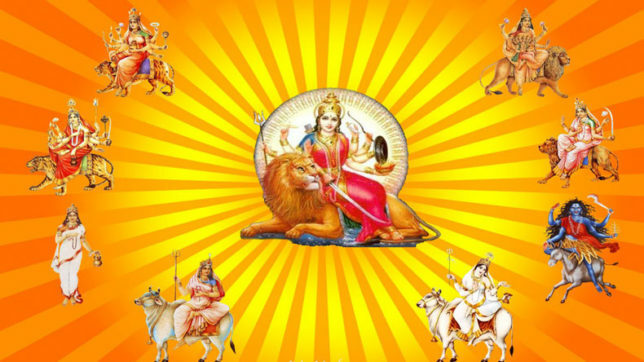 Twice every year, a mela is organised in the temple, on the occasion of navratris. 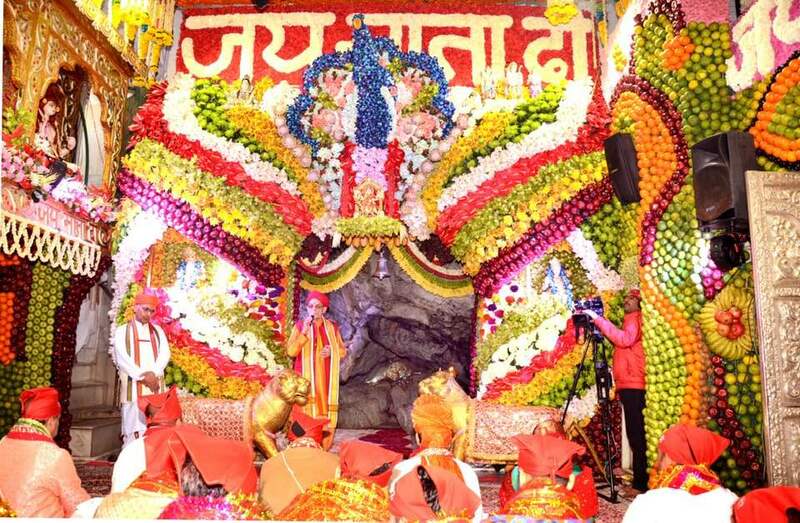 One of the revered shrines, Chi Chi Mata temple is decorated with flowers and lights during navratris. Located in Samba, the temple is one of the places where Lord Shiva’s wife Goddess Sati’s little finger fell. It is also considered to be the integral part of the pilgrimage to Vaishno Devi. 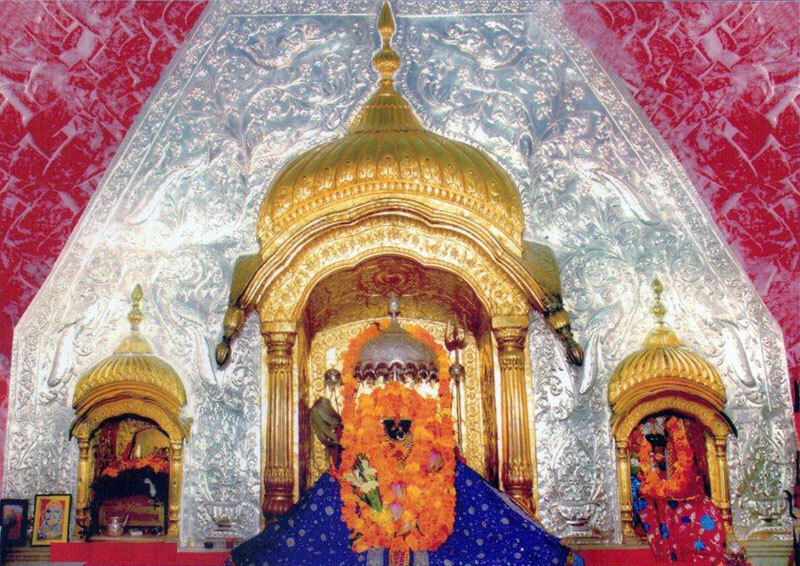 A very young Mata Vaishno Devi appeared and did penance for about 12 years, at the place where Kol Kandoli Temple is situated in Nagrota. The temple got its name from bowls (Kol) and marbles (Kandoli) that Mata Vaishno Devi is believed to have been associated with while she was here. It is said that pilgrimage to Mata Vaishno Devi should start from this temple. Visiting this temple during Navratris has its own significance. Mahamaya or Mohmaya temple is dedicated to Dogra female freedom fighter ‘Mahamaya’, who martyred when fighting against foreign invaders. Situated at a hilltop, the temple is flocked by worshippers all around the year. The navratri visit to the temple is a special one! 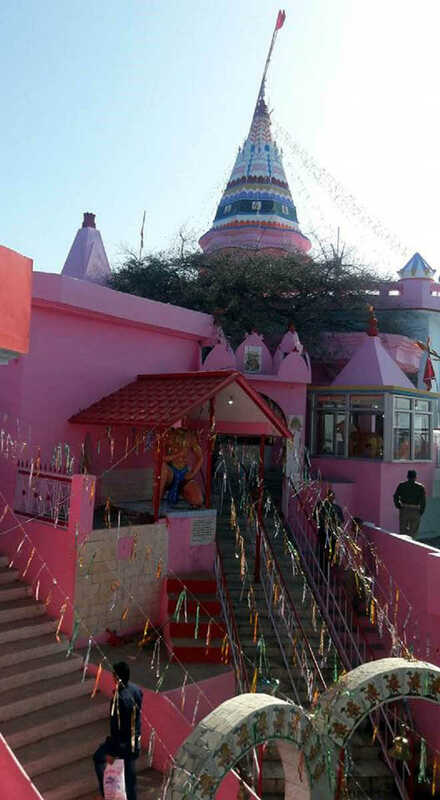 Sukrala Mata Temple is the abode of Goddess Mal Devi, re-incarnation of Sharda Devi. 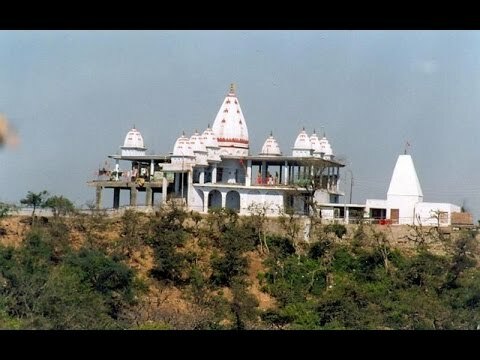 Situated in Billawar, Kathua, the temple was built by Madho Singh, exiled prince of Chamba. 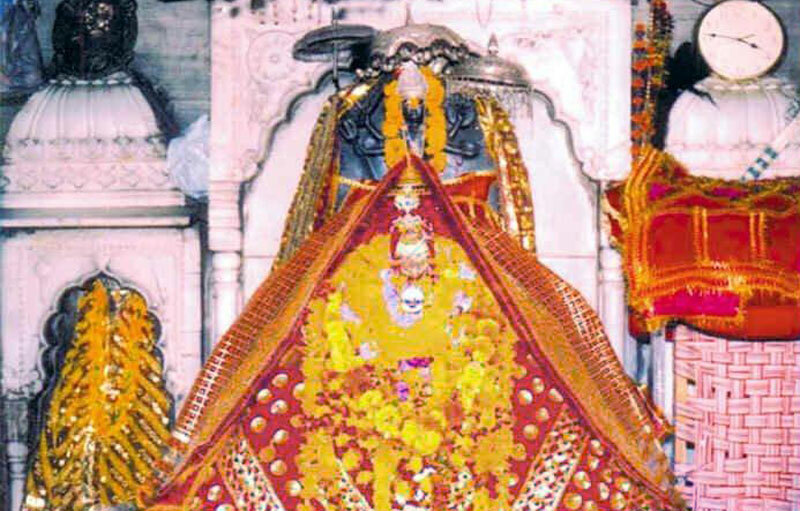 Sukrala Mata is considered as the presiding deity of Billawar, and lakhs of people visit the temple to seek blessings. Mata Bala Sundri temple, situated at Sundrikote of Billawar, Kathua, is dedicated to Goddess bala, an incarnation of Goddess Durga. Pilgrims flock to the temple to worship the goddess, especially during navratris. Machail Mata temple is an important pilgrimage site in Paddar, Kishtwar region. The temple, surrounded by snow clad mountains, has Mata Chandi in the form a pindi. Devotees need to cover a trek route of 30 km on foot to reach the temple from Gulabgarh, the last village connected by the motorable road. 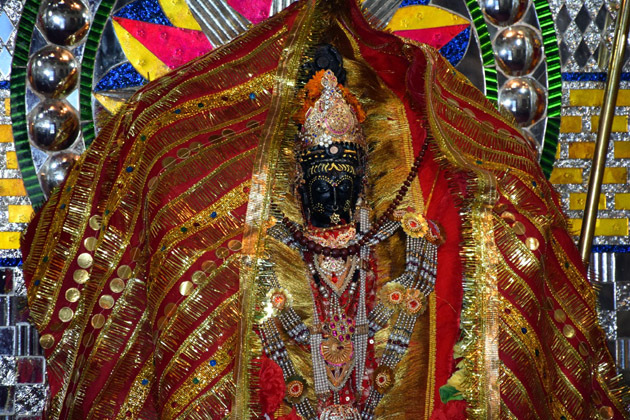 Sarthal Mata Temple, also known as Athra Bhuja Devi temple, is a cave temple having a single piece black statue of 18- armed goddess, an incarnation of Goddess Durga. This idol was brought from the valley of Kashmir in 14th century. Thousands of pilgrims throng the temple during annual yatra, to seek blessings of goddess and also to experience the sights of fire dance or walking on fire activities.